Hope Lutheran Church was founded in 1907 as the German Lutheran Church. It’s name was changed to Evangelical Lutheran Church of Everly, IA, then to Hope Evangelical Lutheran Church and finally to Hope Lutheran Church. 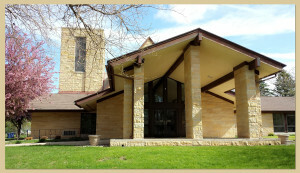 Hope Lutheran became a member of the American Lutheran Church in 1948 which was merged with other church bodies to form the ELCA (Evangelical Lutheran Church of America). 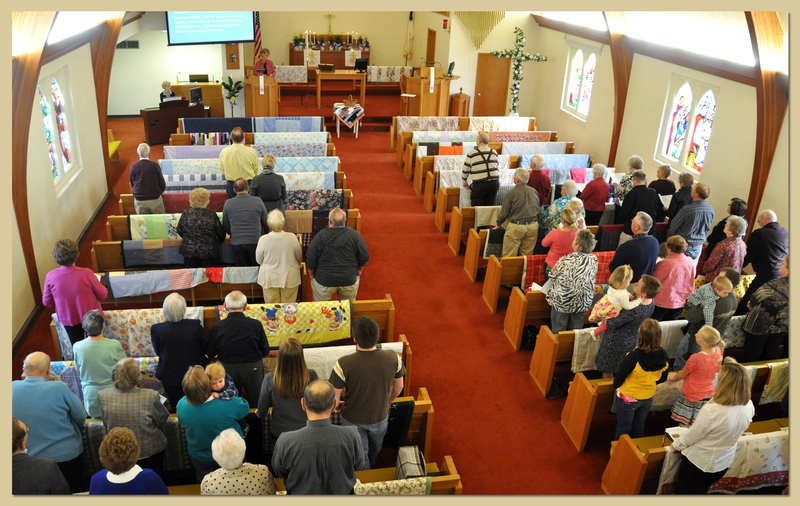 In April of 2011, Hope Lutheran left the ELCA and is now a member of LCMC (Lutheran Congregations in Mission for Christ). Worship is the center of our life in Christ. Our Sunday morning services are a blend of traditional and contemporary styles. We offer communion on the first and third Sundays of the month. Traditional Lutheran liturgy is from the ReClaim Hymnal. Hymn selections vary from traditional to contemporary. Average worship attendance is 80-100. Christian education is important at Hope Lutheran. Sunday School is offered from September – May. The children sing at our worship service once a month and then take a “noisy offering”. The congregation is invited to drop their loose change into tin cans which make “a joyful noise to the Lord!” The offering is used for Sunday School mission projects. Adult studies are offered year long, meeting at 9:00 a.m. during the school year, and 10:00 a.m. during the summer. The topics and books of the bible studied vary, but all studies are open to all adults no matter their prior bible knowledge. A great opportunity to grow in faith. The Women of Hope are active in our church life. They hold general meetings quarterly. There are two circles that meet monthly. Once a year they conduct the church service in a “Service of Love”. The quilts they sew are distributed around the world. Senior Quilts are presented to high school seniors when they graduate. We have an active high school youth ministry. Our youth director comes to us in partnership with Ingham Okoboji Lutheran Bible Camp and serves half-time September through May. The high school youth meet Sunday evenings starting with a meal.